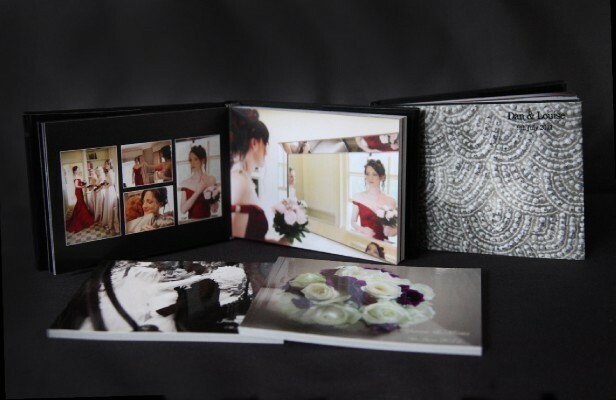 Photobooks are personalised hardback books; the perfect way to keep all your memories special, Whether it is your wedding day, 21st birthday or wedding anniversary. We provide you with a choice of sizes starting from pocket size through to our grand art table series. 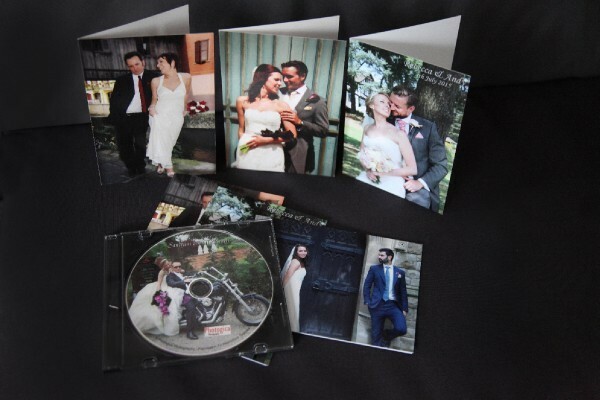 Each album comes with a fixed number of pages, the layout and number of images you want to include is up to you. 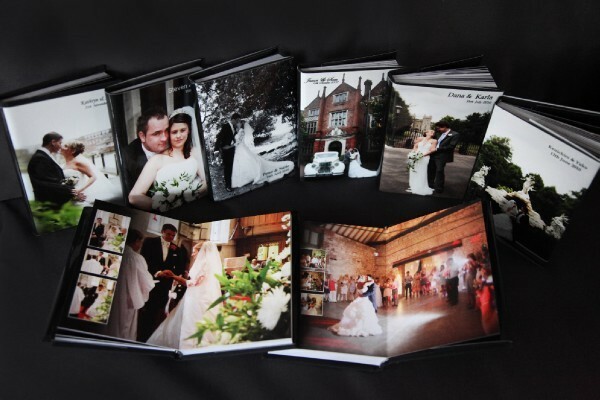 We have a range of hand-made leather albums providing you with the perfect showcase for your all important wedding, christening or anniversary photographs. 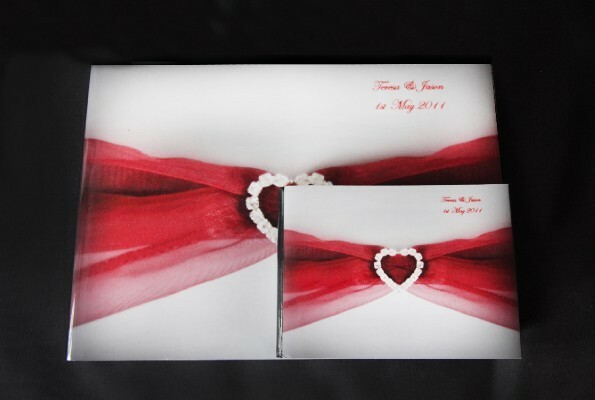 Each album is created with love and care with which you will love and teasure for a lifetime. 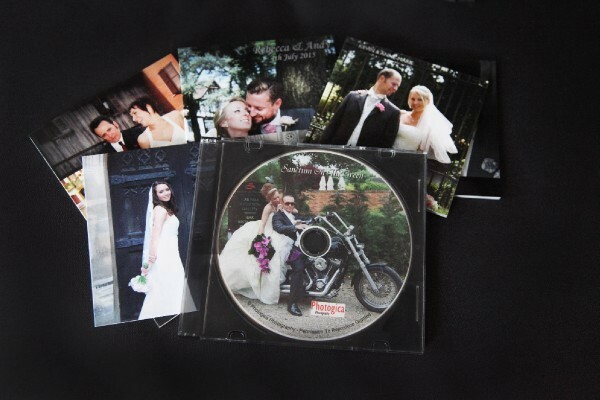 Our CD Albums are professionally assembled and packaged to enable you to display all of your photos on your PC. 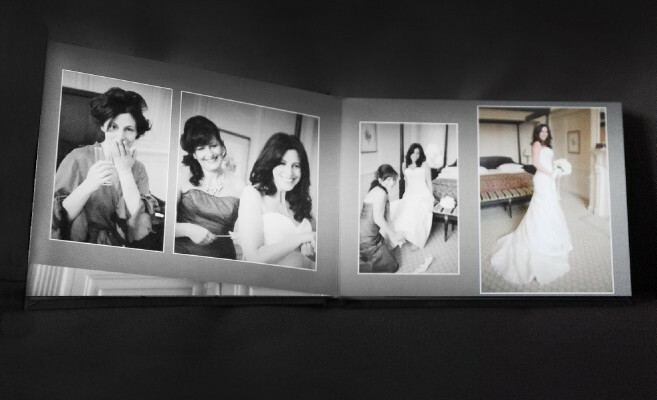 Now you can share your memories with your family & friends without having to carry around your photobook or album. 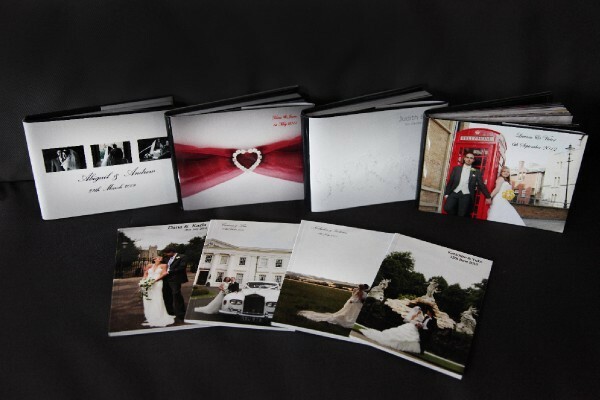 Photogica have a selection of frames and canvas prints to match your preferred style. 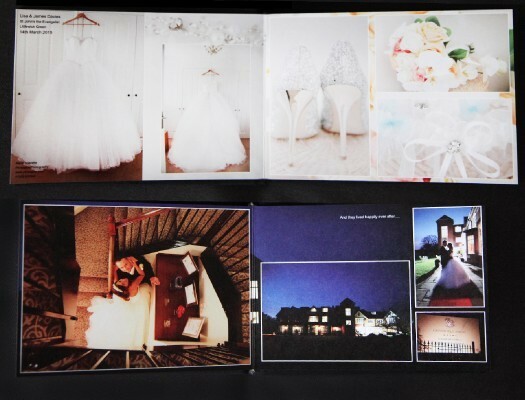 We provide guidance on the style that will best complement your photo and the placement within your home. 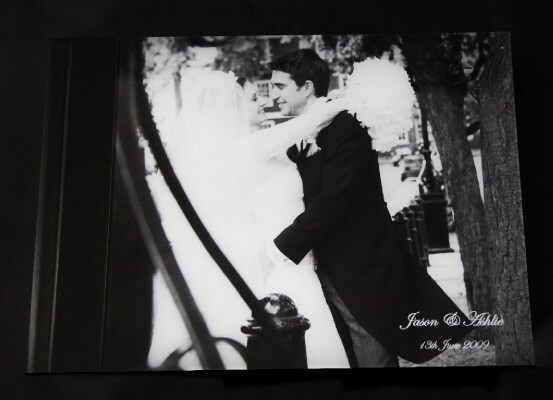 We are able to supply frames from 5" x 7" to full A0 prints.